This platform has been created in the frame of the Grundtvig Learning Partnership project “Sport Practices & Social Inclusion”in which takes part organisation from France, Greece, Italy, Spain and Slovakia. TAKE A LOOK at our SPORTS FOR ALL NEWS below. GET INSPIRED by OTHERS at the ‘TOOL BAG’ section. For more information on this project please contact: info@filox.org or any member organisations (“Partners’ Menu”). 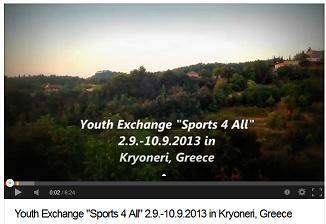 VIDEO of European Youth Exchange “Sports 4 All”, September 2013, Kryoneri-Korinthias, Greece. 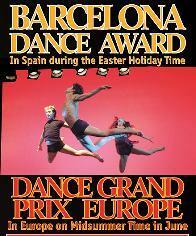 Dates: November 27th, 28th and 29th 2013. Summary: The first international meeting on Education through Sport that will take place in France, with recognized experts, athletes, and scholars. Call for Input / Speech here. Summary: This interactive training is designed to motivate youth workers to use sport and physical activity as a tool for increasing the active participation and inclusion of young people in society, with a focus on those with fewer opportunities. More Info. Summary: This training activity will explore inclusive outdoor approaches to be used in youth work activities with young people with fewer opportunities. Youth workers and social workers are requested to apply in a tandem with one young person they work with! More Info. Summary: This outdoor training course is for youth workers to improve their competences on using outdoor methods with youngsters to tackle the topic of participation and active citizenship in youth exchanges within the Youth in Action projects. More Info. Cont act Making Seminar “DAS – Dance, Art and Sport” in Poland, 2013-04-10 to 2013-04-14. This seminar will offer the opportunity to establish a permanent international cooperation in the field of dance, art and sport activities, to increase the quantity and to improve the quality of Action 1.1, 1.2 (TYI) and 3.1. (YE) projects. 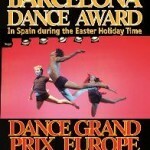 Deadline: 24/02/13. More Info. youth non-formal education projects through sports, in the frame of Youth in Action programme. The Grundtvig meeting in Paris is just over. 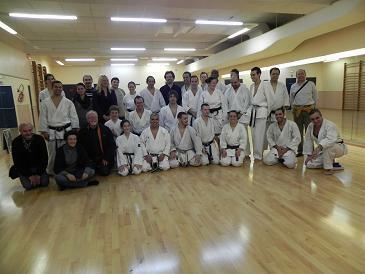 The participants from Spain, Greece, Italy, Slovakia and France spent 4 days discovering different bodies and infrastructures dealing with urban sport. Erasmus for all – Y.E.S. Erasmus for All is the new EU programme for education, training, youth and sport proposed by the European Commission on 23 November 2011. The proposal is now under discussion by the Council (27 Member States) and the European Parliament who will take the final decision. This project is supported by the European Programme GRUNDTVIG - Learning Partnership (ES, FR, GR, IT, SK National Agencies) Disclaimer: This communication reflects the views only of the author, and the European Commission cannot be held responsible for any use which may be made of the information contained therein.